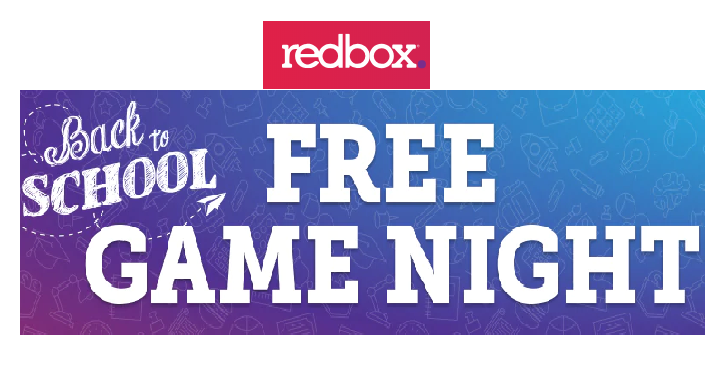 FREE Game Rental From Redbox.com! Sweet! Now through August 13th, head over to Redbox.com and select a FREE game to rent. There are certain games included in this deal. You may only get the freebie for online reservations only. So grab your friends and go get a fun game to rent for the day before school begins!